Ok... so... a $199/£130(?) 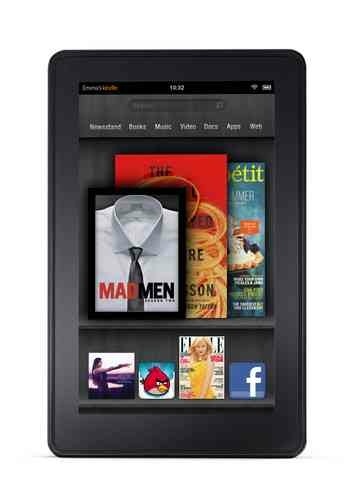 7" Android-based tablet with unlimited streaming from Amazon's cloud really is cool news. Suddenly the iPad seems really expensive. I can see a lot of people wanting one for Christmas! The Silk browser sounds interesting too. Altogether I'm still not sure that I need a tablet but this one might be the best of the bunch so far.